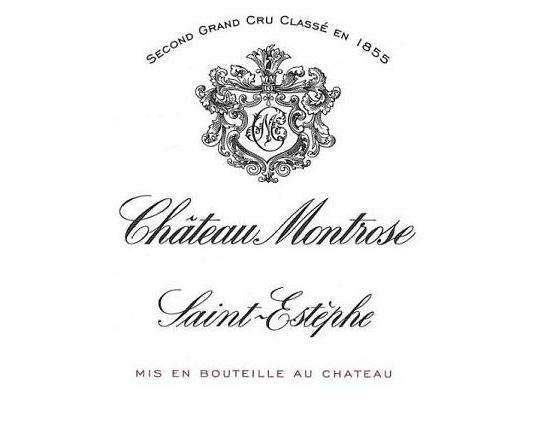 Chateau Montrose (375 mL) – Topsy Trading Co. Ltd.
Second growth of the 1855 classification. A super second with a classy image…. A super second which can rival first growths quality and price in many great vintages.